The BMW 3 GT is based on the GT Series. 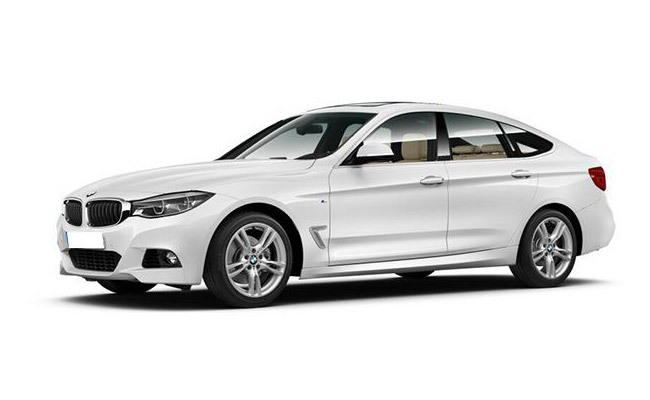 3GT is larger and more comfortable if you like 3 Series and wish to have one. 3GT has the similar exterior to the 3 Series. The similar style headlamps integrated with BMW’s signature kidney grille, however the integration is across large surface area. The merge area is similar on regular sedan which makes the 3 GT look bigger and match its rear proportions. Interiors of 3 GT are similar to the 3 Series sedan. The instrumental panel of 3 GT is same with no difference. 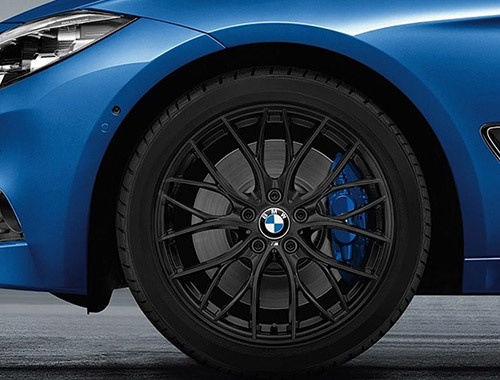 There is a three-spoke wheel with multiple functions to control volume, change tracks and also a speed limiter. 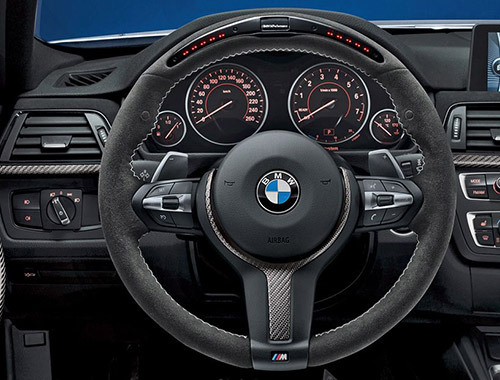 There is the BMW standard iDrive on the 3 GT and also a neatly designed centre console. There are not much buttons due to which it is not too much complicated.There is also the panoramic roof that makes the cabin look airy. The favourite segment in this is the 3 GT gets 2.0-litre four-cylinder diesel engine. 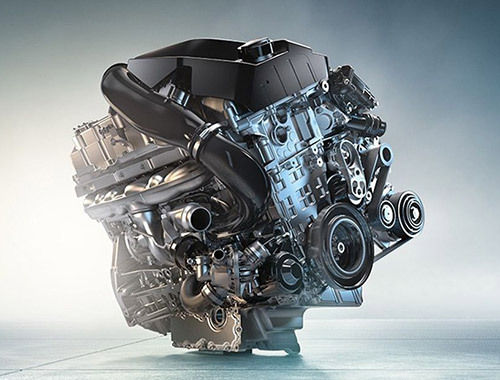 This oil burner produces 184bhp and puts out a maximum torque of 380Nm due to which engine is extremely powerful and the torque results in better efficiency and torque output, this engine comes mated to an eight-speed self-shifting single clutch transmission. 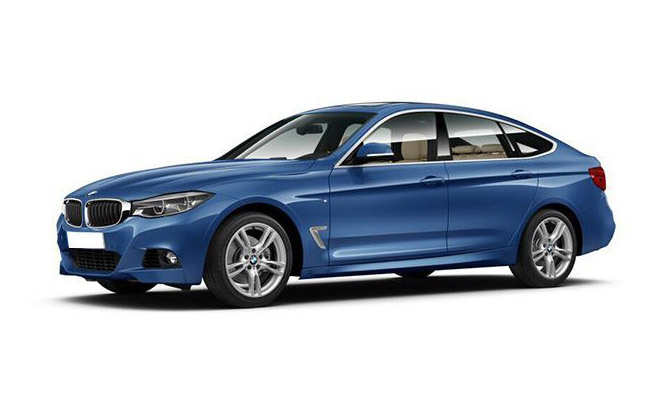 The BMW 3 GT has been built for better ride than handling, hence it has a softer suspension at the rear due to which it is comfortable for long distance road trips and the rear space adds on to the existing comfort. 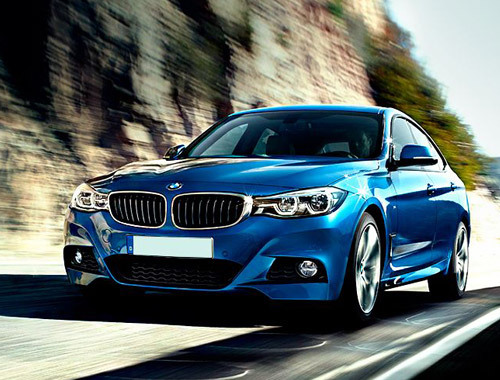 The conventional 3 Series is harder and there is not much room for the rear passengers. The boot too is large enough for such driving trips.